Marketed By – Universal Music México, S.A. de C.V. Recorded and Mixed At Olympic Studios London in spring 2004. Comes in a 3 panel fold-out digipak with a Bonus DVD. 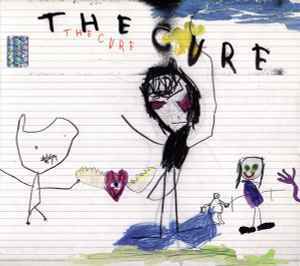 The CD has an Enhanced CD part which includes a secret link to The Cure's website. Mastering SID Code from DVD is not visible.